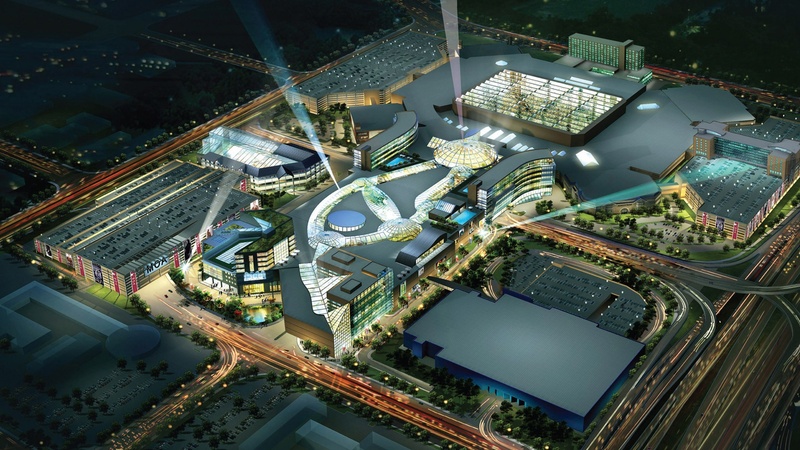 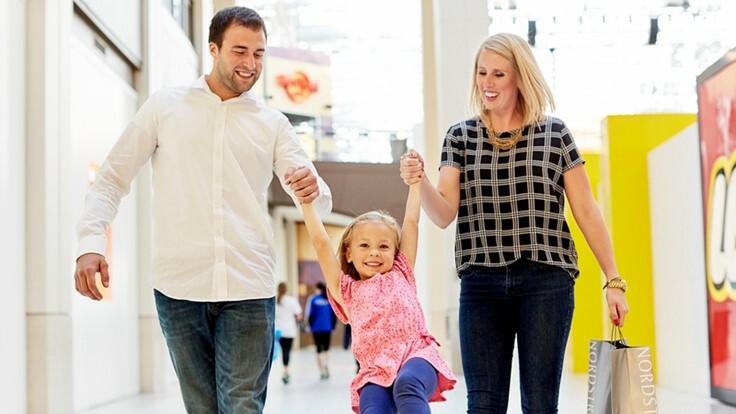 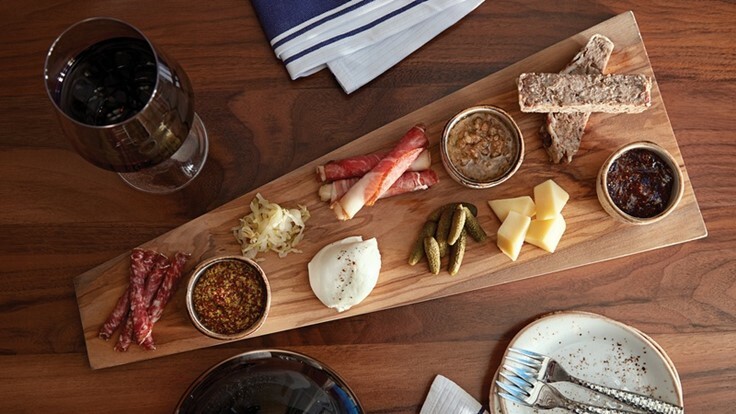 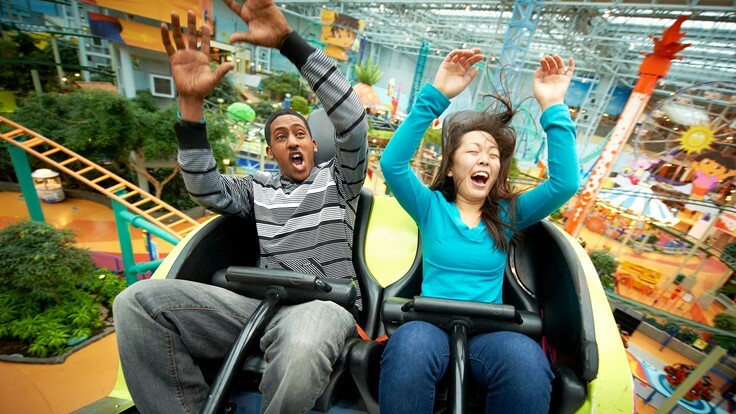 Mall of America® is the nation's most exciting indoor shopping and entertainment center. 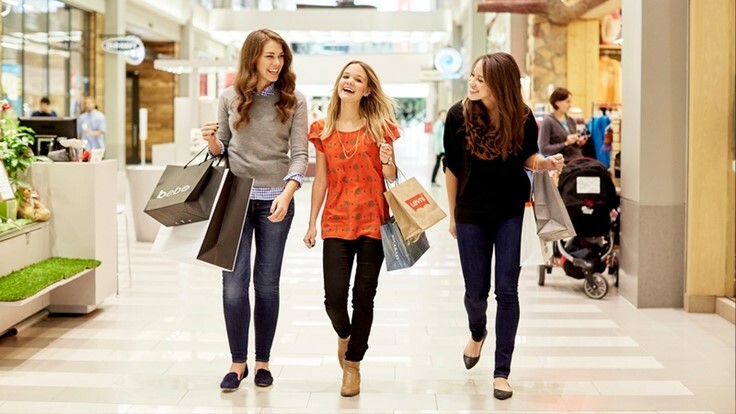 More than 520 specialty stores join department stores Macy's, Nordstrom and Sears for a world-class shopping experience. 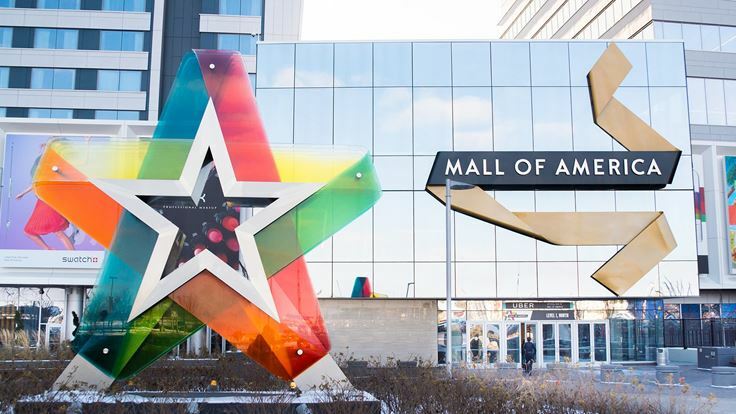 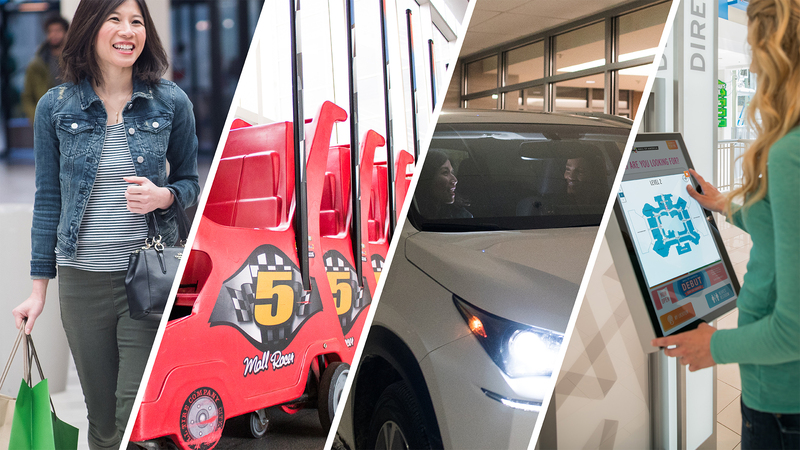 For leasing inquiries, please call 952.883.8699 or email lease.inquiry@moa.net.